Shandong Kangshun Daily Products Co., Ltd.
6. A variety of modes of transport. 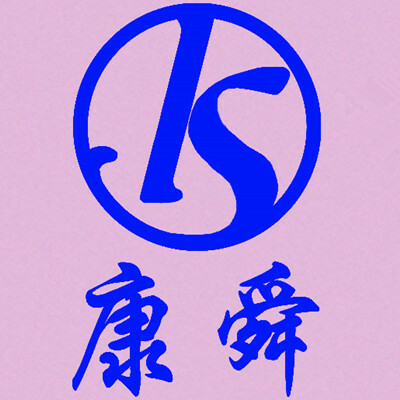 Shandong Kangshun Daily Products Co., Ltd was founded in the Spring City Jinan in 2013. Kangshun is a professional manufacturer of all kinds of diapers. Our main products are adult diapers, pants diapers, nursing pads and diaper pads. Kang Le Jia, Zhou Da Ren and Chang Le Bang are three of our famous brand products, you can become these brands agent in your country or we can do the products according to your requirements. Kangshun was a big family with more than 80 people, and the people still increasing now. We devotes all of our efforts to the products quality and customers' needs, and our products has known by more and more people.